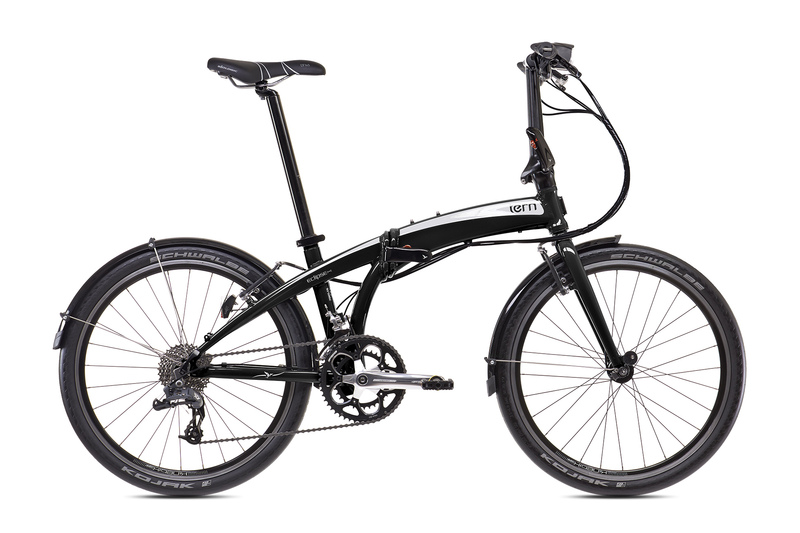 Comfortable, fast and bright, the Eclipse P18L is built around quick-rolling 507 wheels and premium components to deliver an excellent ride. 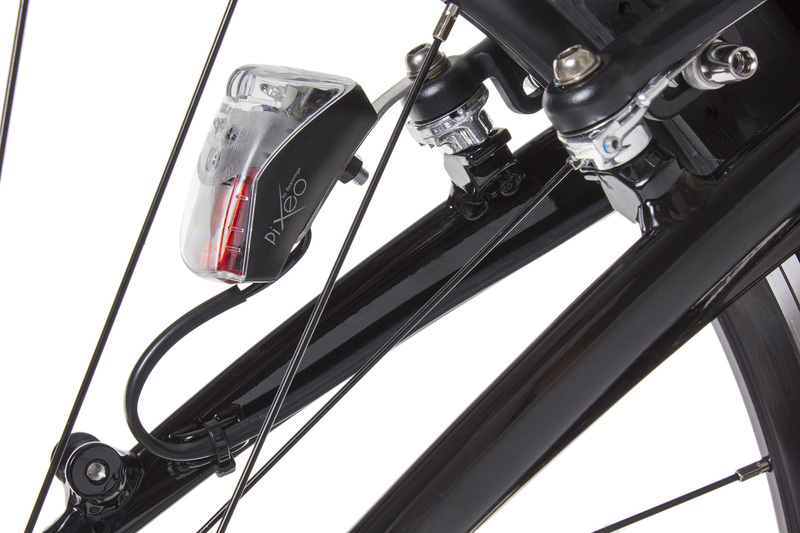 Front and rear dynamo lights are bright and battery-free, and you get full fenders for those days when it rains. Plus, the bike folds down nicely to fit under your desk. 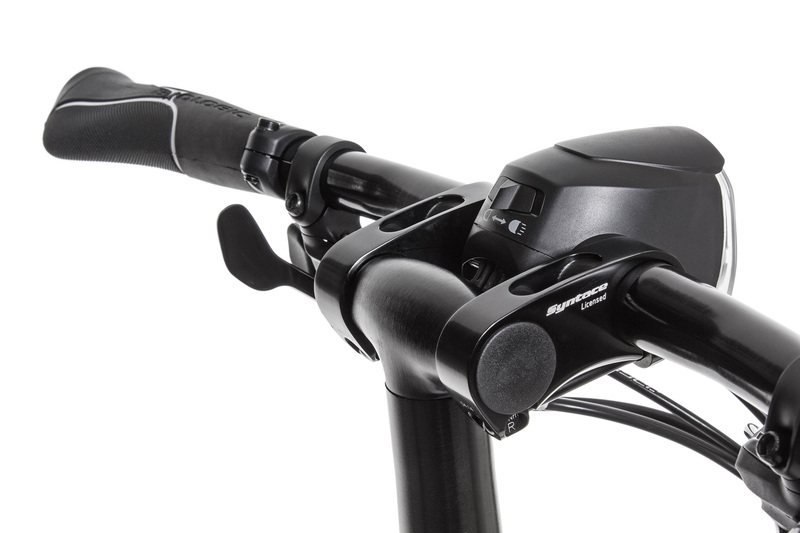 Four patented technologies and unique manufacturing technology add up to the strongest, stiffest handlepost available. The Physis uses a special manufacturing process called 3D forging, which forms the post from a single piece of aluminum, eliminating all welds. 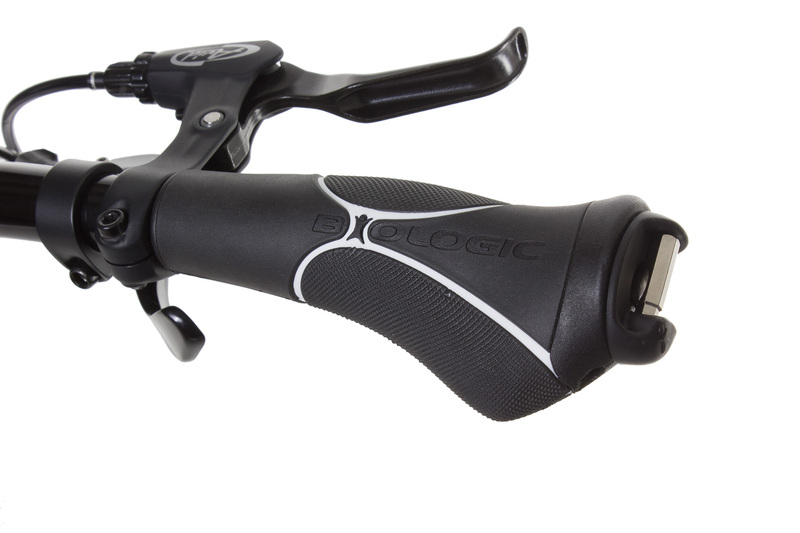 BioLogic Arx grips are quality, ergonomic grips designed to put your hands and wrists in a comfortable position. But they have a hidden secret—a 4/5/6 mm Allen tool hides in the right grip. It’s there when you need it, out of the way when you don’t. 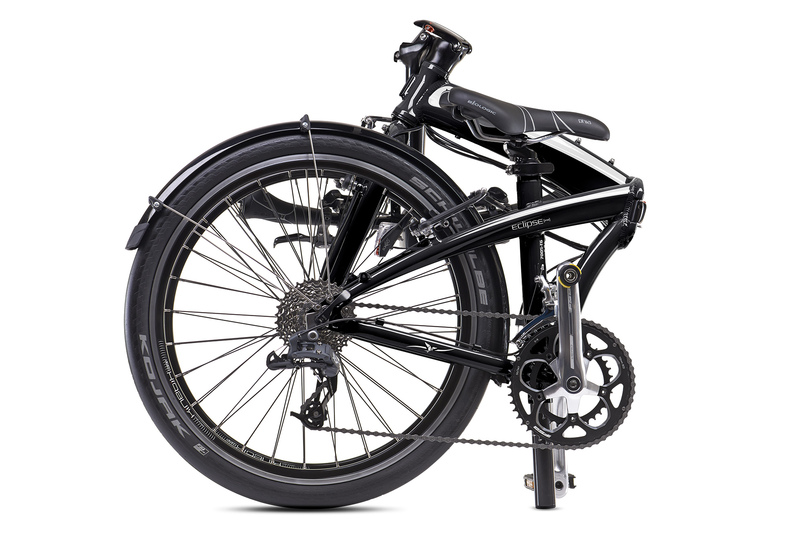 A hub dynamo is the ultimate green power source because it generates electricity while you ride—no batteries or recharging required. The Joule 3 is one of the very lightest and smallest dynamo hubs on the market and is one of only a handful that exceeds the High Efficiency (HE) 70% threshold. Say goodbye to batteries. 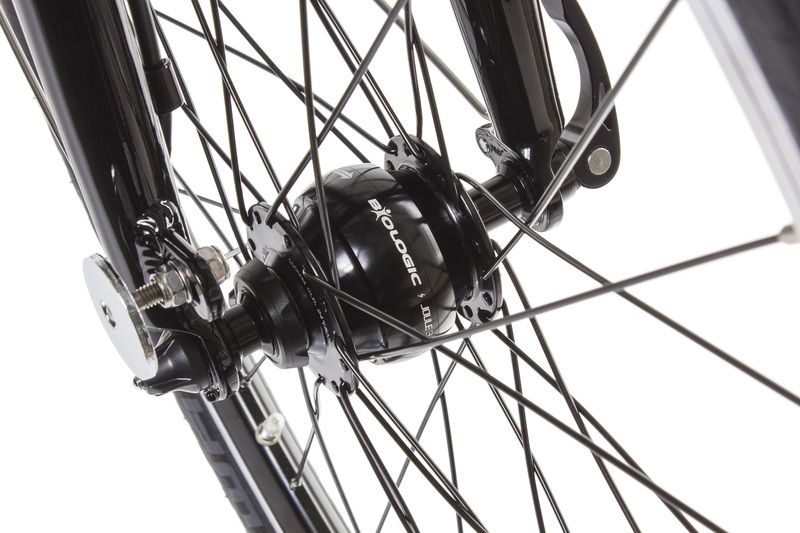 Winner of a Eurobike award, the Joule 3 meets German StVZO standards for a 6V/3W hub—meaning it can power both a front and rear light. The Valo 2 is a powerful light designed to help you navigate safely at night. 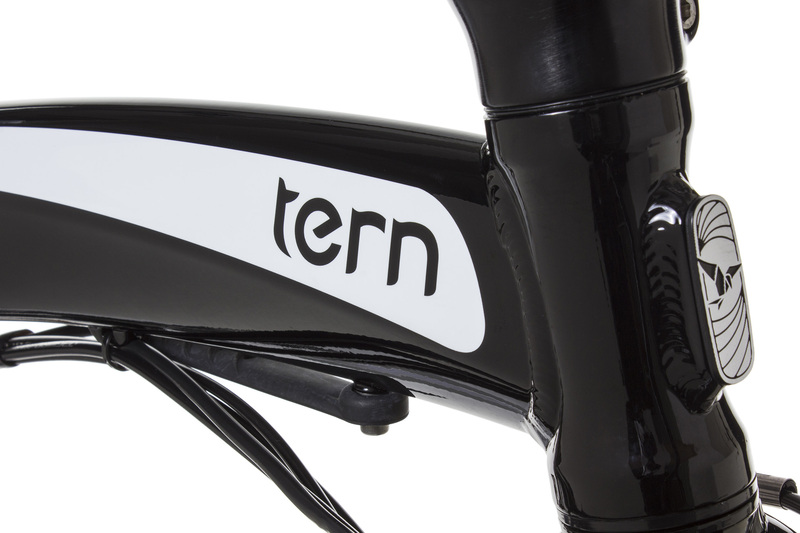 The unique design integrates directly into the handlebars of an Andros or VRO-equipped Tern bicycle so it’s protected from theft and damage. 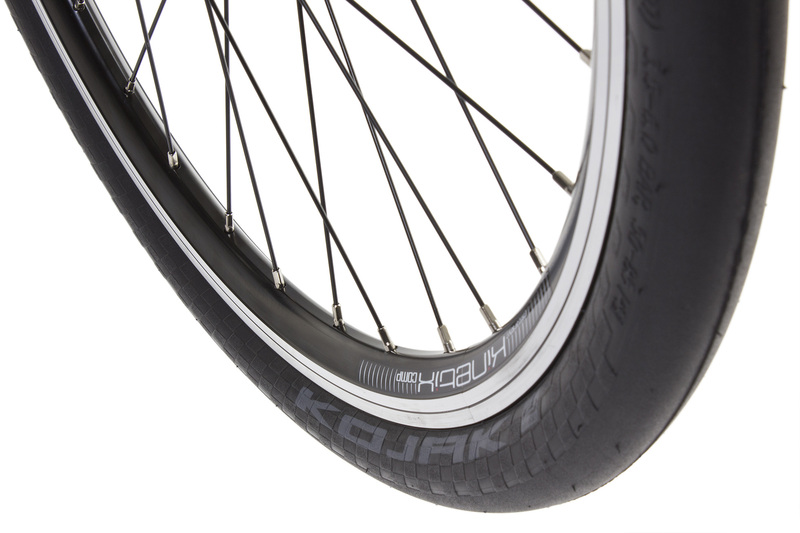 And because it’s hub-dynamo powered, you never need to worry about batteries or charging again. Flick a switch and you have instant light. …sich wirklich fährt wie ein großes Rad.